Millard's Crossing is a charming, reconstructed historic village situated on the north side of Nacogdoches, Texas. This remarkable museum complex is named for the railroad track that once crossed through the Millard family property and now borders the north side of the village. Established by the late Lera Millard Thomas, the Village comprises a broad sampling of 19th century East Texas architecture from simple log cabins to Victorian homes. All of the structures were moved from their original sites and restored by Mrs. Thomas. She created the village in an effort to preserve and display early buildings, antiques, tools and memorabilia that are part of the cultural heritage of Texas. Lera Millard Thomas, a Nacogdoches native, was the wife of former U.S. Congressman Albert Thomas who served Harris County for twenty-nine years. After the death of her husband in 1966, Mrs. Thomas was elected to complete his term, thus becoming the first woman from Texas to serve in the U.S. Congress. 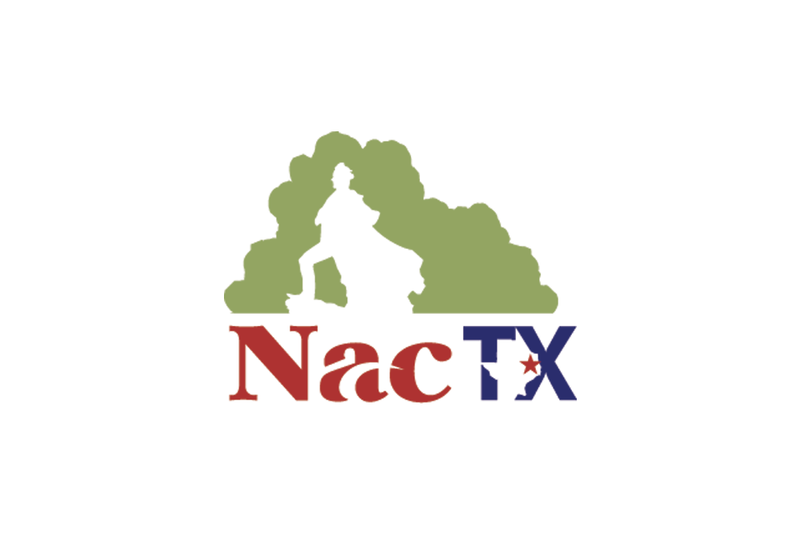 In 1968 she returned to Nacogdoches and embarked upon this remarkable preservation project, stepping in to save some of the county's finest historic structures as well as creating a place to house her extensive antique collection.